A reminder that Sunday 23rd April is the parish wide APCM (Annual Parochial Church Meeting). 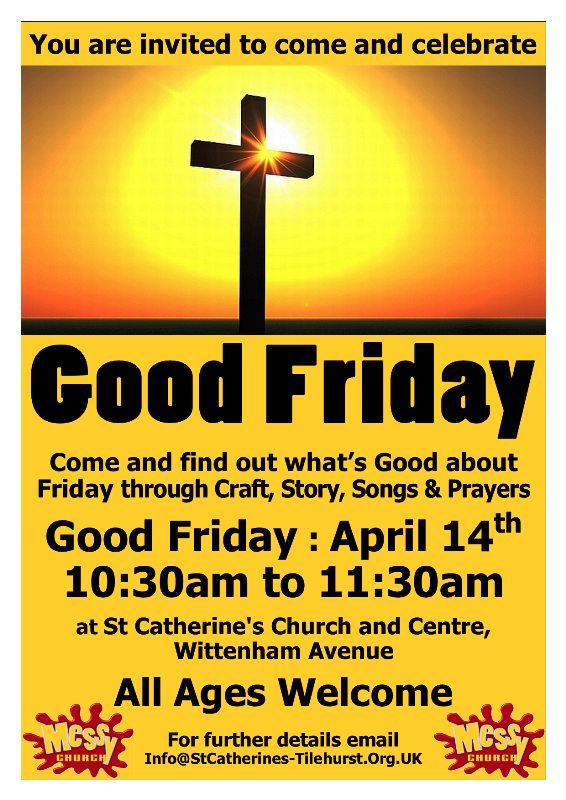 It’s taking place as part of a special joint morning service at St Catherine’s starting at 10am. (Note the early time than normal for a joint service). Do come if you can, bringing the financial report & minutes of last year’s meeting (Blue cover) together with the reports supplement (yellow cover included with April RG31) if you have them. 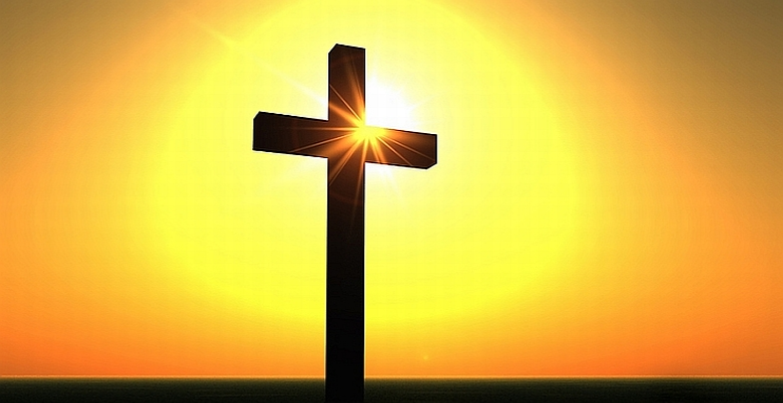 Everyone is invited to our ‘Messy Church’ style Good Friday service at 10:30am. The review of 2016 (Reports for 2017 APCM) is also available here, or click on the image.